Good things come to those who follow diligently. Until we chase God like we chase other things we desire, we will never experience Him full. 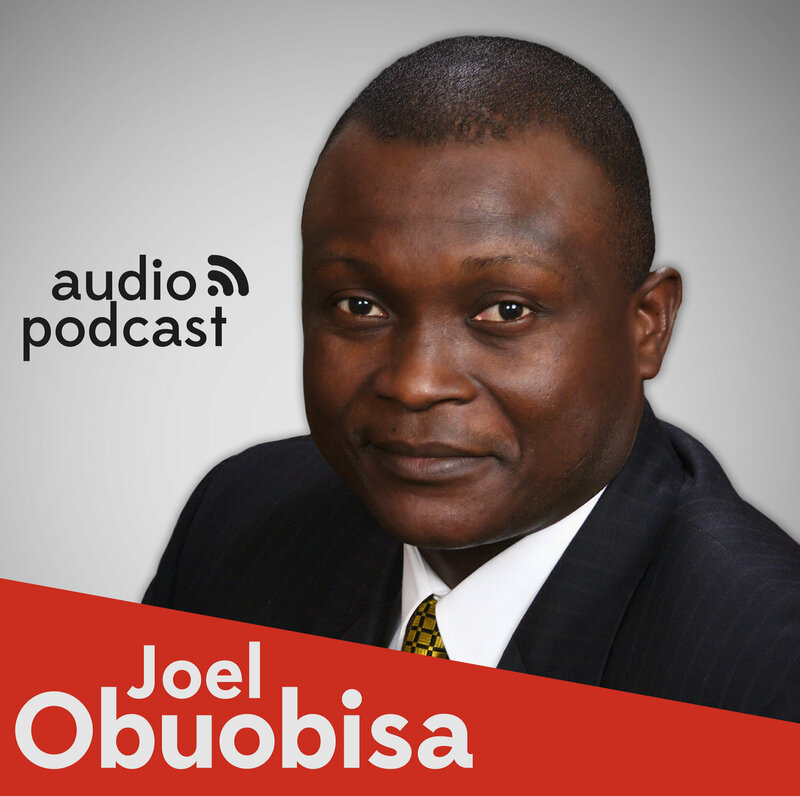 Apostle Joel breaks down what it means to follow hard after God. When your aim is to please people, you will not please God. The work of building up the church is the work for God's people. The way we mature in Christ is through what we do for Him. In this message, Aposlte Joel walks us through how sharing the burden with lay people can help fight disloyaty within the congregation. Be blessed!